Beach Block in Wildwood, New Jersey. Welcome to the Crystal Sands Motel. 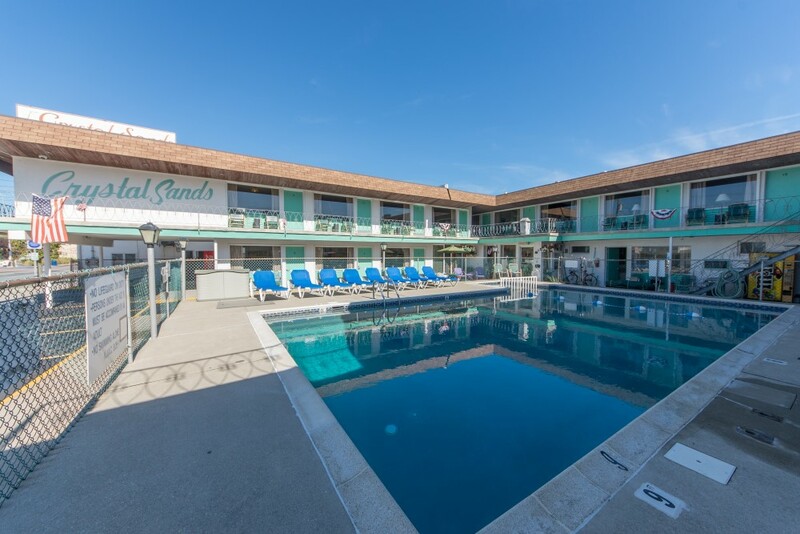 The Crystal Sands is a small, family friendly motel located “Beach Block” in Wildwood, New Jersey. We have a pool, sun deck and a friendly staff that will do it’s best to make your family vacation at the Jersey Shore just perfect. Our rooms are clean and comfortable. Our rates are very reasonable. 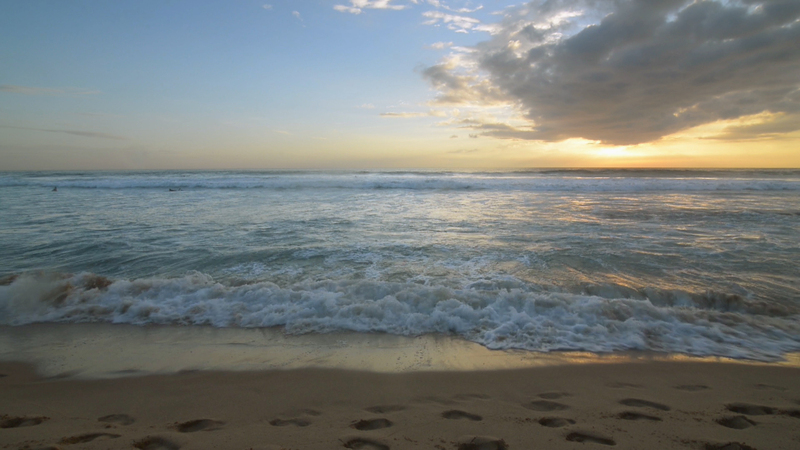 Combine that with our great location, and you have a recipe for a great get-away that won’t break the bank.